A child who sexually touches another child is sexual abuse. This is not normal “child’s play”. Sexual activity is a learned behavior. If a child inappropriately touches another child there is a high probability the offending child is a victim of sexual abuse. The child who is the victim of the sexual touching now learns this behavior and can repeat the behavior on other children. This becomes a cycle of sexual abuse that can occur in daycares, schools, churches, camps, and any place where there are groups of children. Florida law requires any knowledge of sexual activity between children to reported to the hotline 1-800-962-2873 with the Florida Department of Children and Families. Failure to report sexual abuse is a 3rd degree Felony. 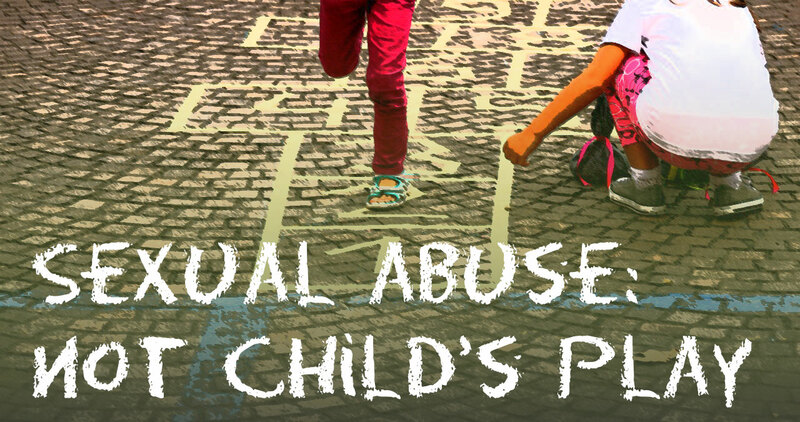 The offending child may be the victim of sexual abuse by another child or adult. The victim should receive counselling. Both children, and any child contained in the classroom, group, daycare center or camp, should be closely monitored by adults after sexual abuse has been detected for any further sexual activity in the group. The offending child may have sexually abused other children who may repeat the behavior. 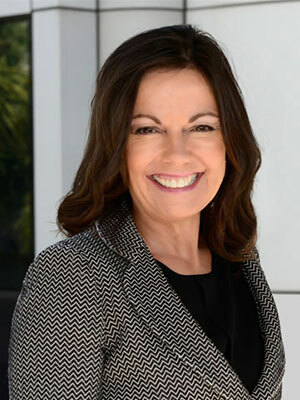 Gloria Seidule, an attorney in Stuart, Florida, represents children who are the victims of sexual abuse against schools, daycares, churches and camps. She has spoken with top psychologists in the field of sexual abuse, investigated numerous cases, sued numerous schools, daycares, sports organizations, camps and churches and resolved these cases for hundreds of thousands of dollars. These cases serve as a message and guide to organizations that care for children on how to avoid the sexual abuse of children while in their care. If your child, or an adult care provider, reports that your child was the victim of sexual abuse, you can take legal action. Contact GloriaLaw 772-287-1220 for more information and a free consultation.